I don’t know if it’s the same bird I already photographed two years earlier, either Snipes in general or this particular one really seem to like the old wooden post outside the RSPB bird hide at Gruinart. 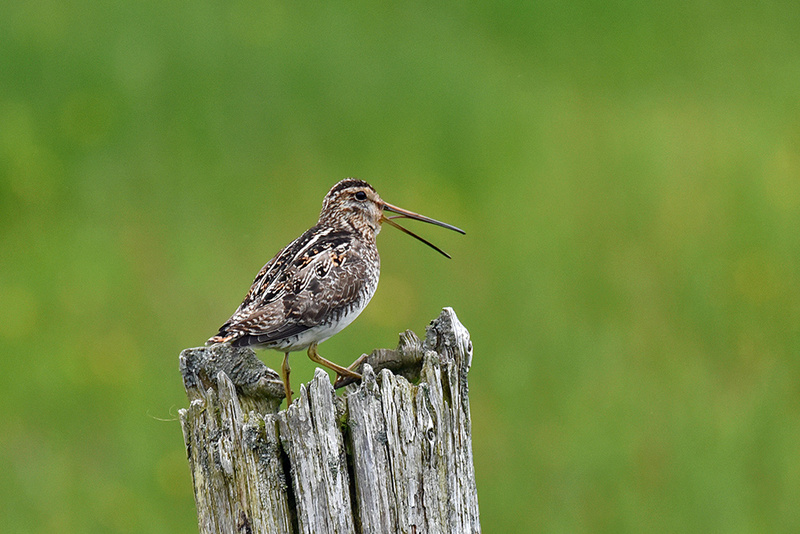 This entry was posted in Cloudy Weather, Landscape, New Post, Wildlife and tagged Gruinart, Islay, Snipe by Armin Grewe. Bookmark the permalink.